Are you looking for for an amazing Group Activity? 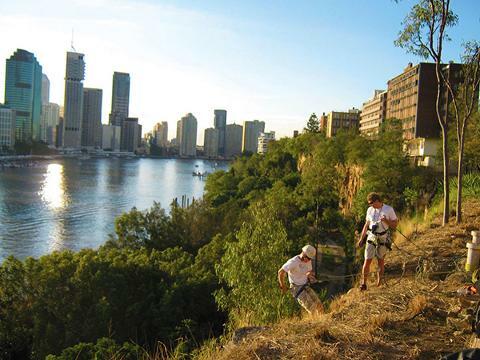 Tired of the average work functions or school trips? 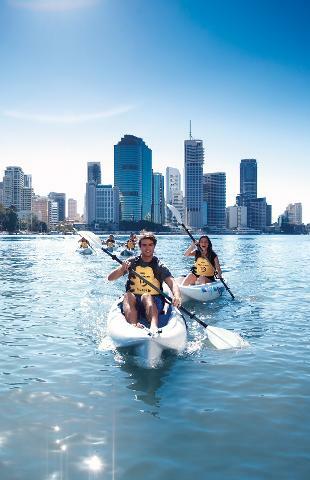 Book in for a Private Group Adventure at Riverlife! 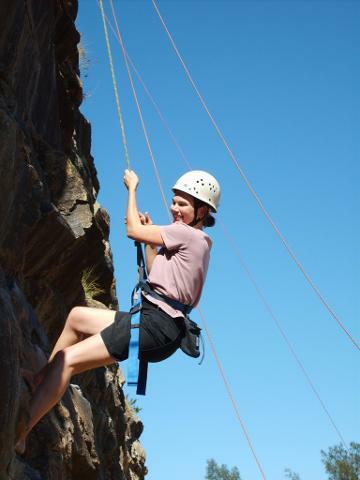 Choose from Abseiling, Kayaking, or Rock Climbing and put your group to the test! We can tailor your experience to best suit your group, so if you want something super challenging or super simple, we can make the best adventure for you!